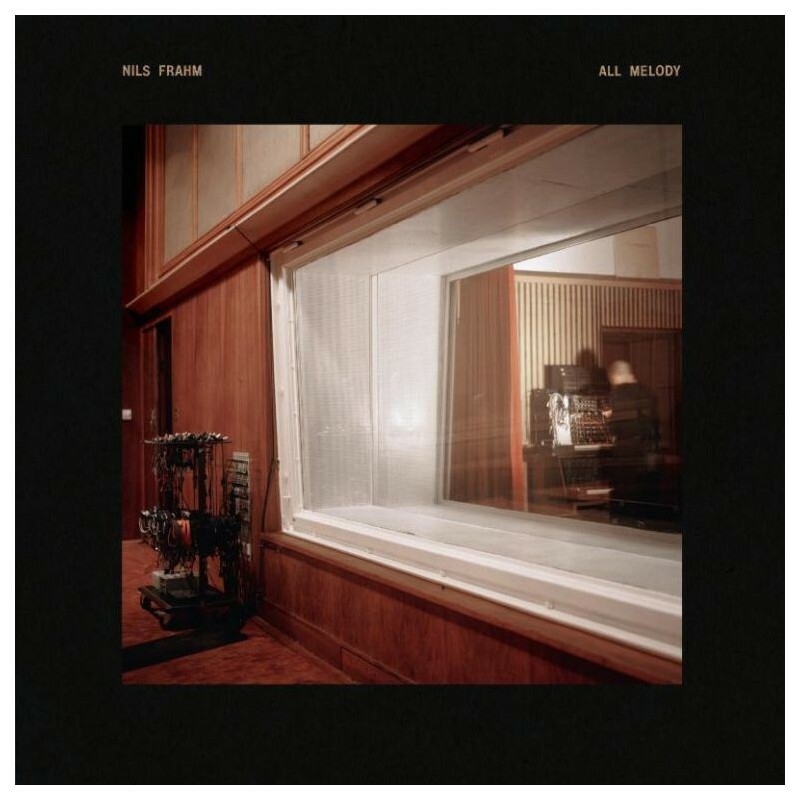 Despite being confined within the majestic four walls of the Funkhaus, buried deep in its reverb chambers, or in an old dry well in Mallorca, All Melody is, in fact, proof that music is limitless, timeless, and reflects that of Nils' own capabilities. From a boy's dream to resetting the parameters of music itself. "In the process of completion, any album not only reveals what it has become but, maybe more importantly, what it hasn't become. All Melody was imagined to be so many things over time and it has been a whole lot, but never exactly what I planned it to be. I wanted to hear beautiful drums, drums I've never seen or heard before, accompanied by human voices, girls, and boys. They would sing a song from this very world and it would sound like it was from a different space. I heard a synthesiser which sounds like a harmonium playing the All Melody, melting together with a line of a harmonium sounding like a synthesiser. My pipe organ would turn into a drum machine, while my drum machine would sound like an orchestra of breathy flutes. I would turn my piano into my very voice, and any voice into a ringing string. The music I hear inside me will never end up on a record, as it seems I can only play it for myself. This record includes what I think sticks out and describes my recent musical discoveries in the best possible way I could imagine."